Selected by Apple as Best of 2014, and winner of the 2015 Digital Book Award for Best Nonfiction App. Bestselling author Professor Ian Stewart is your guide through Incredible Numbers. Numbers define the patterns of sunflowers; they bring pleasure through music; and they help us answer existential questions like; ‘How many ways are there to lace my shoes?’ Interactive examples – from simple equations to a working Enigma machine – put the beautiful concepts behind mathematics at your fingertips. – 23 articles crafted by Prof. Ian Stewart, embedded with 71 groundbreaking interactive demonstrations. – 23 bespoke interactive sections that let you immerse yourself in the beautiful patterns and concepts behind each topic. – 15 of Ian Stewart’s famous mathematical puzzles. • Infinity – Explore infinity and understand what it really means to say something is infinite. • Pi – Unwrap the mysteries of pi to see why this strange number is so important and why it’s not just about circles. • Music – Music and math share the beauty of finding patterns in complexity. Detailed interactives show you how they relate in real, meaningful and fun ways. 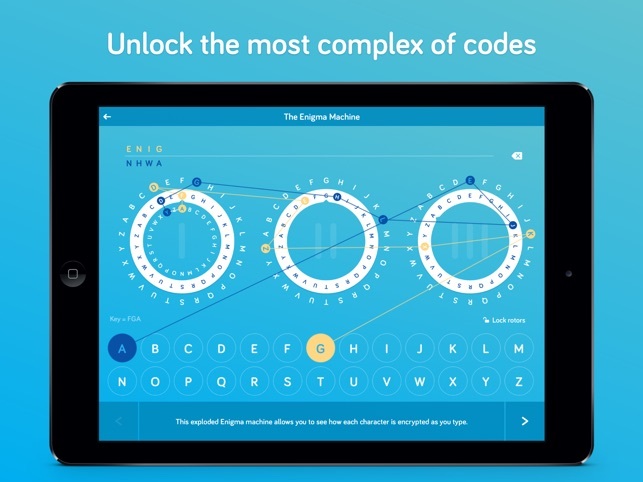 • Codes – See how the power of numbers can unlock complexity in codes. 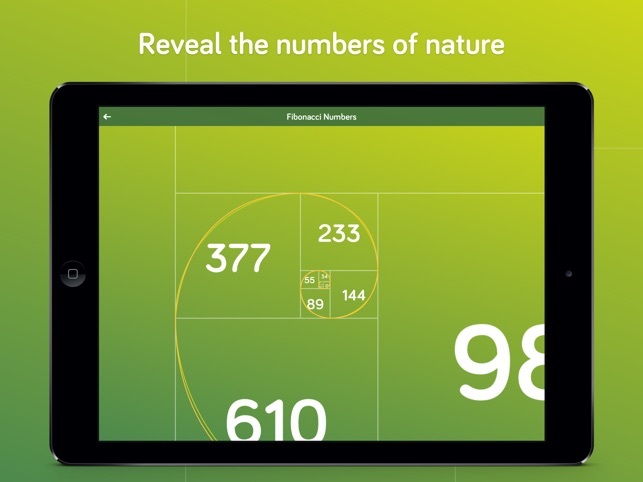 • Nature – See how numbers work in nature by looking at the Fibonacci sequence and how it appears in the real world in beautiful and surprising ways. • Primes – Discover the mysterious patterns in prime numbers, and why they are so important. 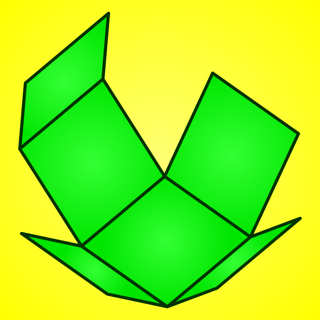 • Polygons – Get to grips with shapes and polygons. Classical geometry is just another way to think about numbers! • Factorials – How many ways can you lace your shoes? Did you know that if you have 4 eyelets, there are 24 possible lacing styles? With 12 eyelets there are 479,001,600 possibilities. See why this is so in Factorials! Incredible Numbers aspires to convince you that maths is beautiful. Mathematicians know this already. The great solutions and proofs shine to them, but their underlying beauty has been hidden behind abstract algebra and complex equations. Until now. 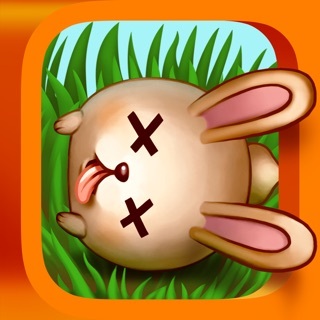 If you enjoy this app, don’t forget to rate it in the App Store. From pi to primes, factorials to infinity, Incredible Numbers makes advanced mathematical concepts more relatable. Its elegant interactive diagrams and well-paced explanations will help you understand—and appreciate—numbers in a whole new way. 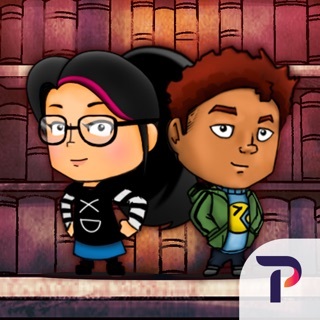 We found the sections on encrypted codes and puzzles particularly fascinating, but students will enjoy digging into the full range of important topics. This is really good quality content. 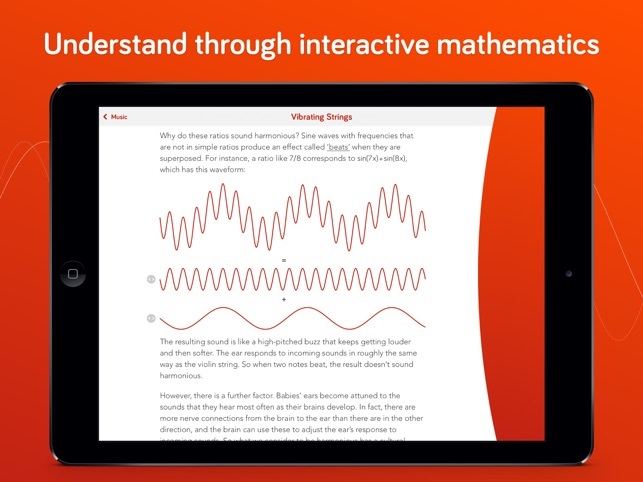 Most "maths" apps are just formulas or calculators or random computational exercises. This one actually gives a lot of motivation and intuition behind important mathematical ideas. A great companion to the book of the same title. 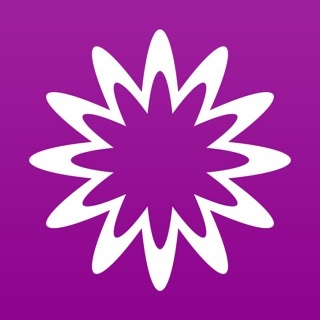 If you're looking for a maths textbook with exercises and tutorials on solving equations, this isn't the app for you. 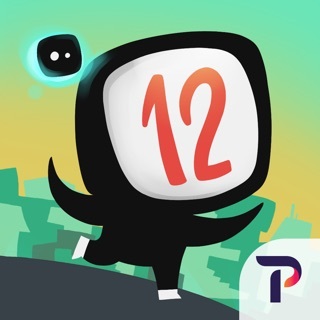 If want to read about and explore mathematical ideas like infinity and primes, this is the app for you. It's got a handful of puzzles and mathematician biographies as well. The interactive aspects of it are informative and aesthetically pleasing, especially the geometric constructions. I wish there were more apps like this. 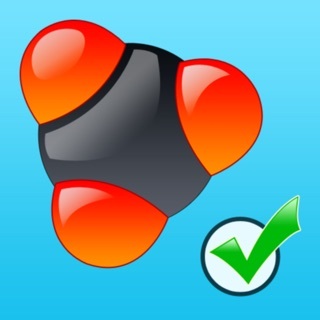 This is my favourite app from Touchpress. I loved math at school but unfortunately lost interest somewhere along the line. Probably during endless calculus classes! I thought I'd try this app to rekindle my past interests, and I wasn't disappointed. 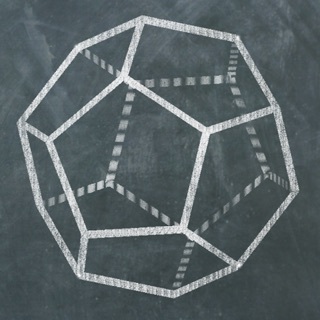 This app focuses on the most exciting aspects of math, with beautiful visualisations that made me realise how much I've missed mathematics. 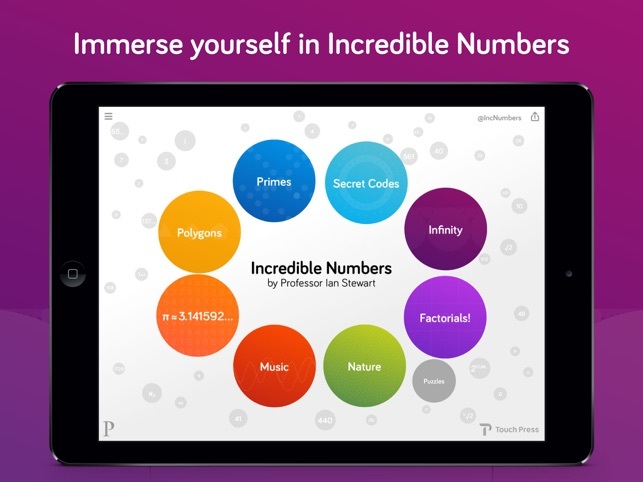 I was worried that I didn't have enough math knowledge to enjoy this app, but Ian Stewart's explanations and interactives made me wonder at the simplicity of these mathematical concepts. This app made them easy to understand. A must have for anyone with an inquisitive mind.